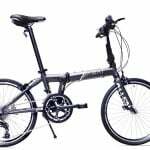 Below you will find our complete list of the top folding bikes that we have reviewed here on the site. There is a particularly diverse array of brands and types of folding bike represented below. 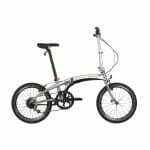 Ensure that you read the full reviews of any of the folding bikes that you like the look of, all of these high performance models are guaranteed to impress. 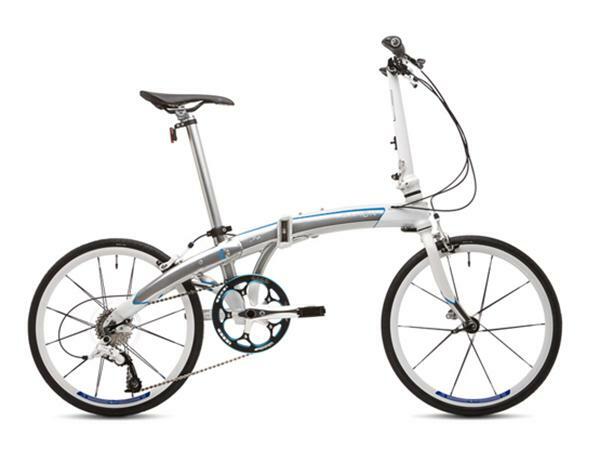 With the folding bike community and marketplace evolving at such a rapid rate, there is no surprise whatsoever that there are many high performance models competing for the top ratings today. 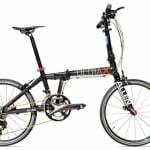 There is a healthy amount of manufacturers and a near endless amount of bike models to choose between, however we believe that the varied mix of folding bikes below comprise the finest selection around. The Allen Sports Ultra X truly is in its own class when it comes to specification alone – not only is it the lightest folding bike around, it is an outstanding ride too! This alone is quite the feat given that stereo-typically the lightest bikes are the least satisfying to ride. 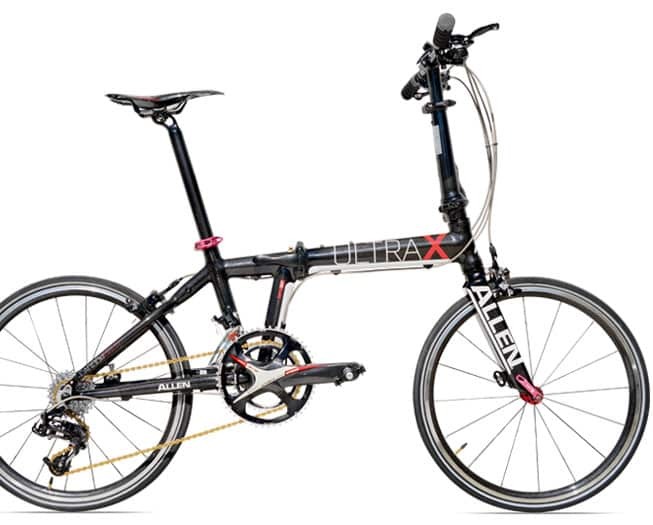 However, the Ultra X is no ordinary bike, it boasts a gorgeously styled carbon fiber frame and set of components that together weigh only 18.75 lbs. Fitted with 20 gears, the Ultra X is the ultimate lightweight folding bike that is perfect for both long and short commutes. It genuinely does stand out among all other competition, however due to its premium nature it also costs considerably more than your average bike. 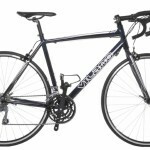 Allen Sports have produced the finest quality bike on our list, but it is also the most expensive by some margin too! 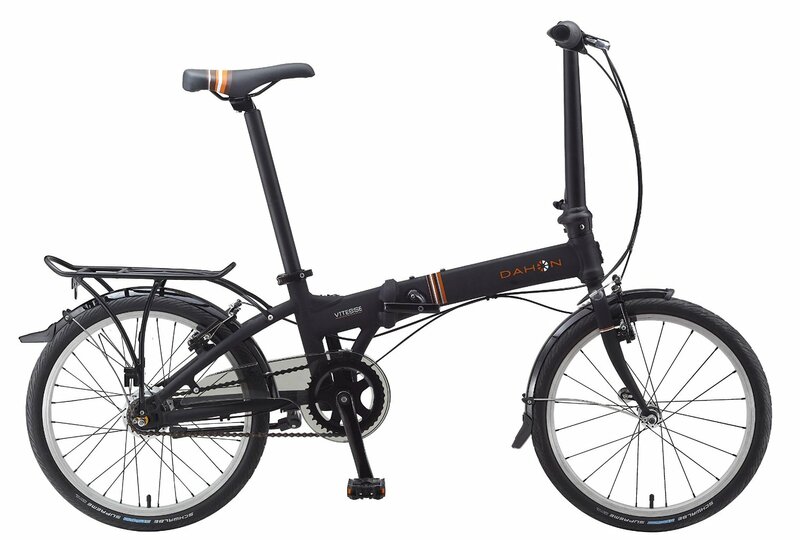 Narrowly beaten to the top spot, the Dahon Mu Uno is another extremely lightweight model that boasts incredible specifications. 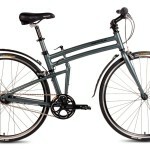 Not only that, it is – in our opinion – also one of the finest looking folding bikes around too. Weighing in at around 21.9 lbs, the Mu Uno is an extraordinarily transportable model that is truly well built too. 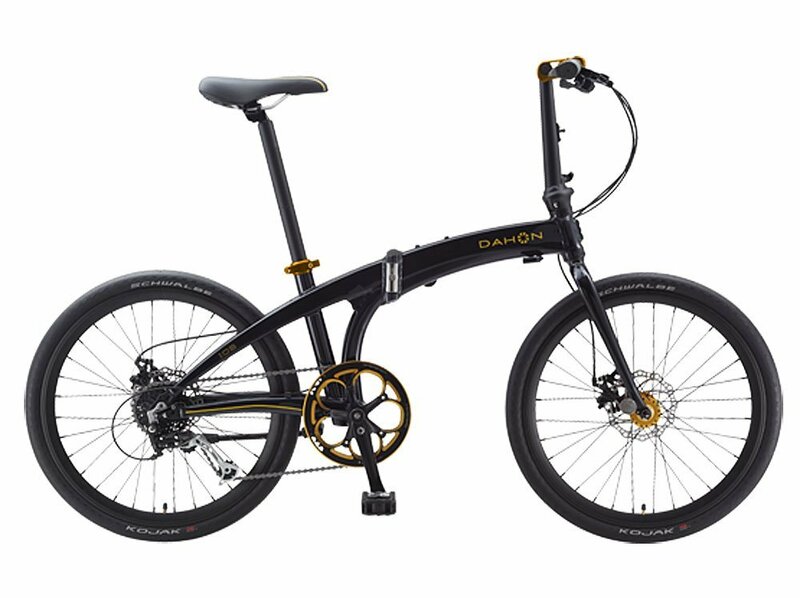 Dahon have done a fantastic job at producing an affordable yet premium bike that is more than capable of competing with the more expensive models around. Read our full review to discover the exclusive coaster brakes that the single speed Dahon Mu Uno boasts. 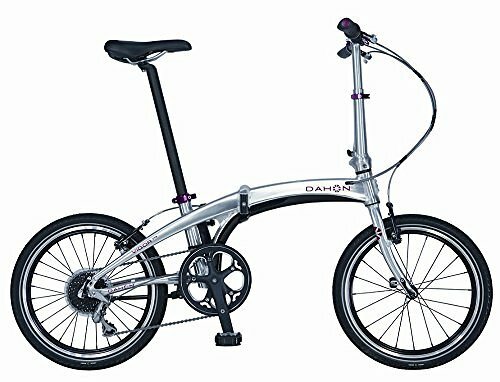 Another absolutely astonishing model by Dahon, the Mariner D7 is America’s favorite folding bike, it has been ever present since its initial inception. 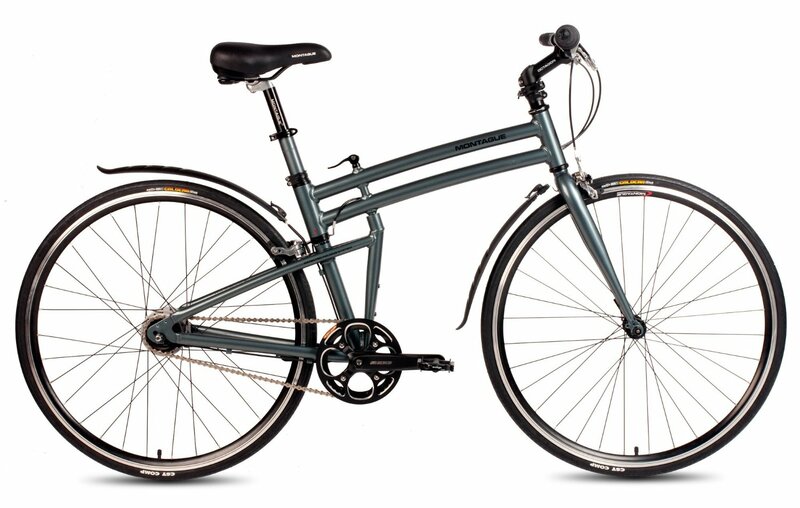 The Mariner D7 is well built, very comfortable and does its job as a commuter bike beautifully. This model is going nowhere anytime soon, a truly outstanding bike. Allen Sports have produced a true beauty in the XWay, this gorgeous model truly excels on the road thanks to its 451mm wheels and 20 gear speeds. The build quality exhibited on the XWay is extremely impressive too, read our full review to find out more about this premium bike. A potentially surprising addition to our top list in the eyes of many. The Montague Crosstown is a full sized folding city bike that offers exceptional performance on the road and its minimalist styling is aesthetically pleasing too. Versatile and efficient, what else could you possibly require? 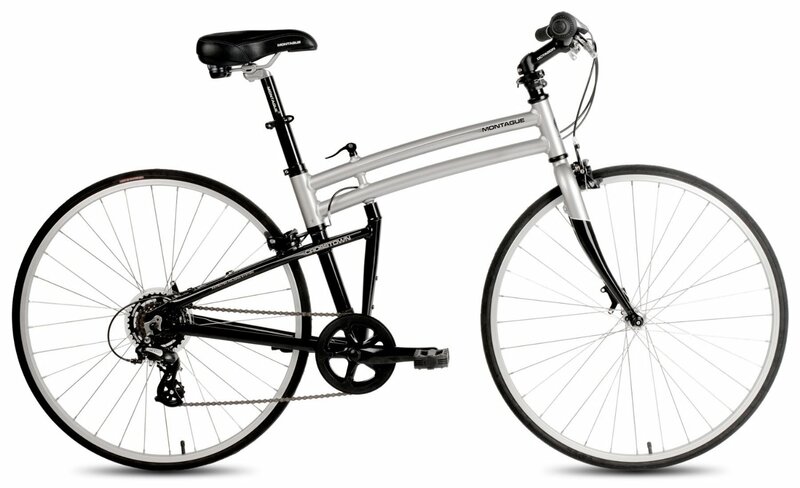 The Dahon Ios D9 is mounted with large 24″ wheels that provides riders with an extremely comfortable ride. The Ios D9 handles similar to a traditional bike, it is fitted with quality components and stands out among the crowd too. 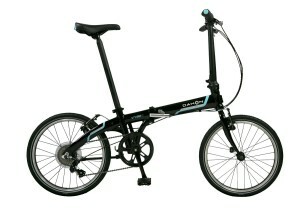 Another exceptional folding bike by Dahon. Montague have done a fantastic job in ensuring the Boston 8 looks sleek on the road. Not only that, they also designed the bike to ensure it is a comfortable ride, easily maintained and quickly fold-able too. The Boston 8’s 700cc wheels enables it to fly down the road seemingly effortlessly. It is difficult to not like the Vigor P9, Dahon have done an amazing job in producing a high performance bike for an affordable price. The Vigor P9 will effortlessly excel wherever it is used and will look exquisite while doing it, a real gem! 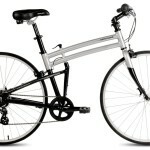 One of the best looking folding and most lightweight folding bikes around. 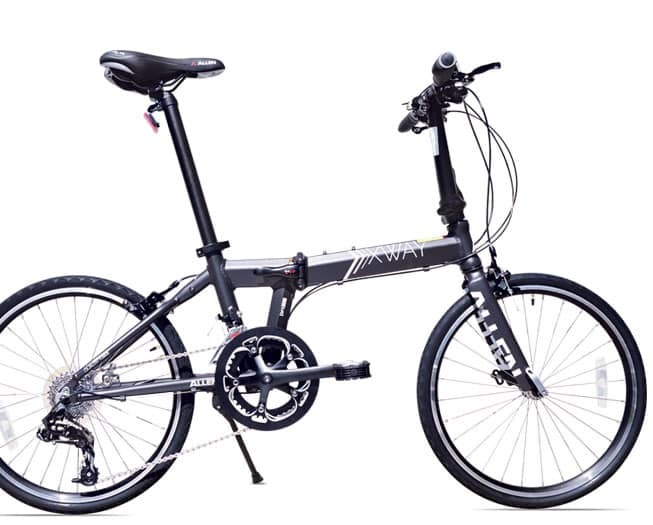 The Dahon Mu SL boasts 451mm wheels that provide outstanding stability on the road. It also comes with 9 gear speeds and a revolutionary derailleur that ensures gear shifting is always effortless. A truly sturdy and reliable folding bike by Dahon, the Vitesse i7 provides comfort on the road and is guaranteed to stand the test of time. 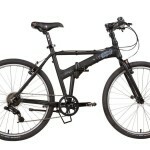 The Vitesse i7 is one of Dahon’s more premium models and as such it commands a higher price tag. However, we believe this beauty is worth every single cent!